I’ve probably written ad-nauseam about my love of Holy Island and Lindisfarne Castle near Berwick-upon-Tweed in Northumberland. 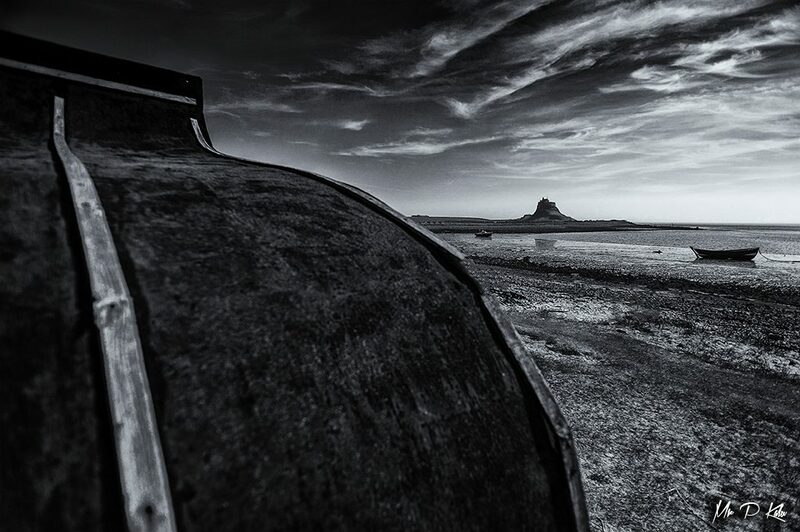 This is my latest shot of Lindisfarne Castle showing an upside down herring boat which has been recycled by locals as a shed. Every visit is made all the more unique as it’s one of the few locations in the UK that you are required to observe (or at your peril, ignore) the crossing times for the causeway that leads to the island. Each and every year, some fantastic footage is captured of some unfortunate soul that has to be rescued because of their misadventure. 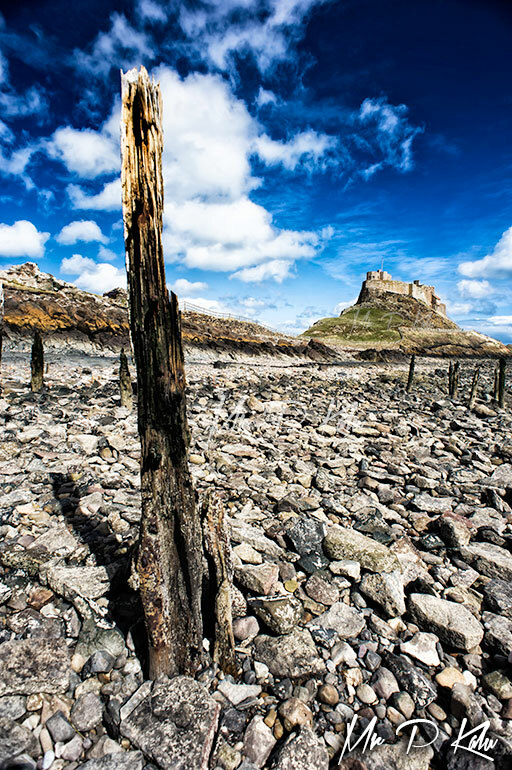 If you’re mindful of the tidal times and want to meander where nature and man’s ingenuity have combined beautifully, then you should probably visit Holy Island.